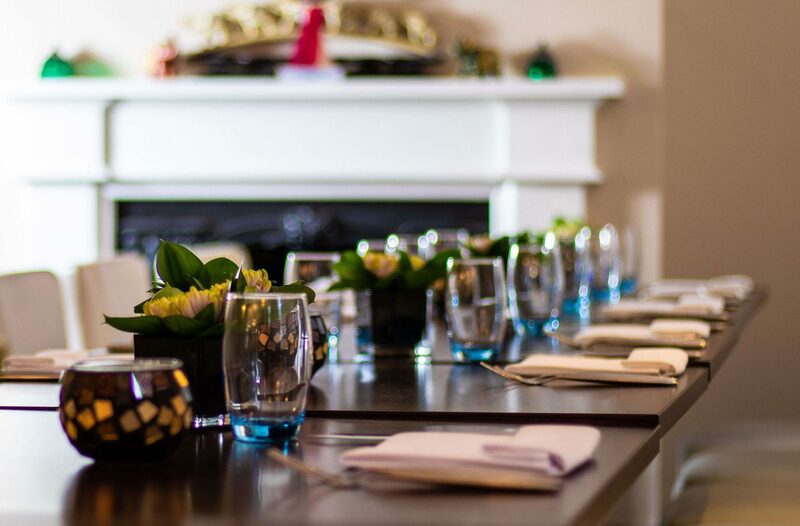 Navadhanya first opened its doors in 2014 launched by cousins Krishna Vijayakumar and Arun K Chandran with the vision to create the ultimate Indian fine dining experience in Cambridge. 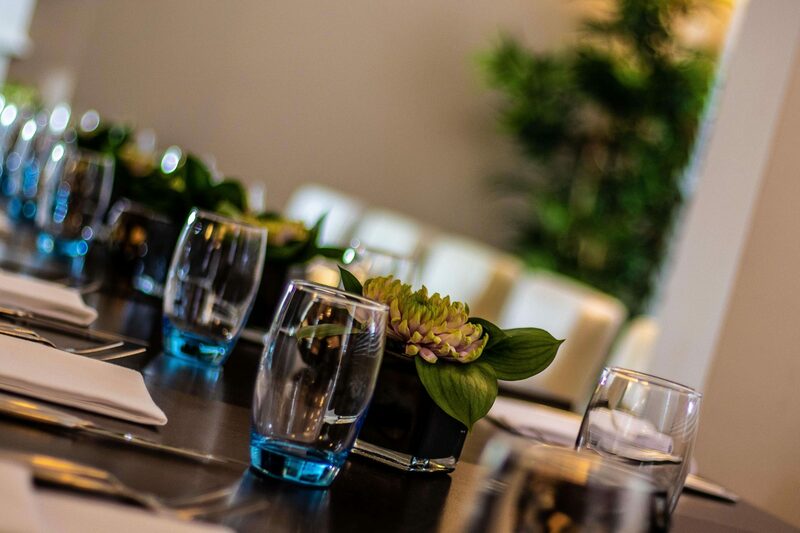 “Our aim is to provide a Royal Indian dining experience to our guests” – Krishna & Arun. 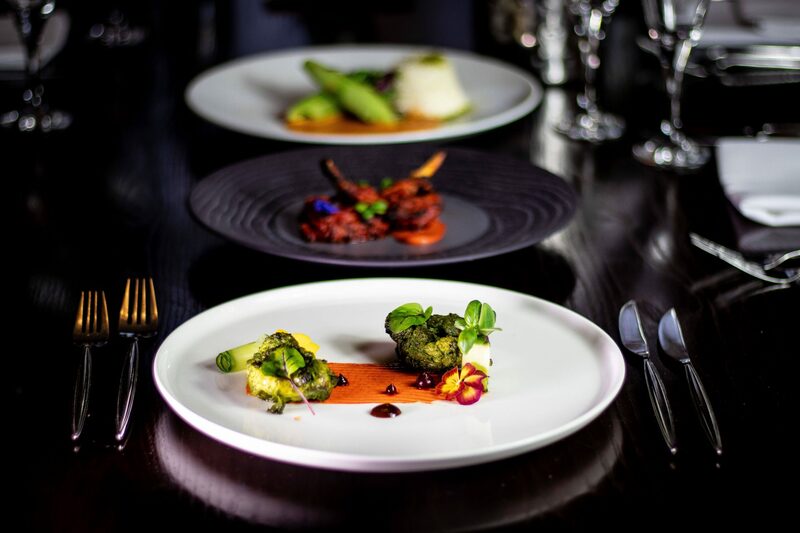 Navadhanya delivers a contemporary approach to Indian cooking, showcasing the finest seasonal and sustainable ingredients. The dishes have been perfected by experienced Indian chefs who have worked in top restaurants, including Michelin-starred London restaurants. Our successes include being crowned the Best Fine Dining Restaurant in the East of England as well as Asian Restaurant of the Year East of England at the Asian Curry Awards. Navadhanya is proudly listed in the Michelin Guide in 2018 & 2019. We are located on Newmarket Road in Cambridge. 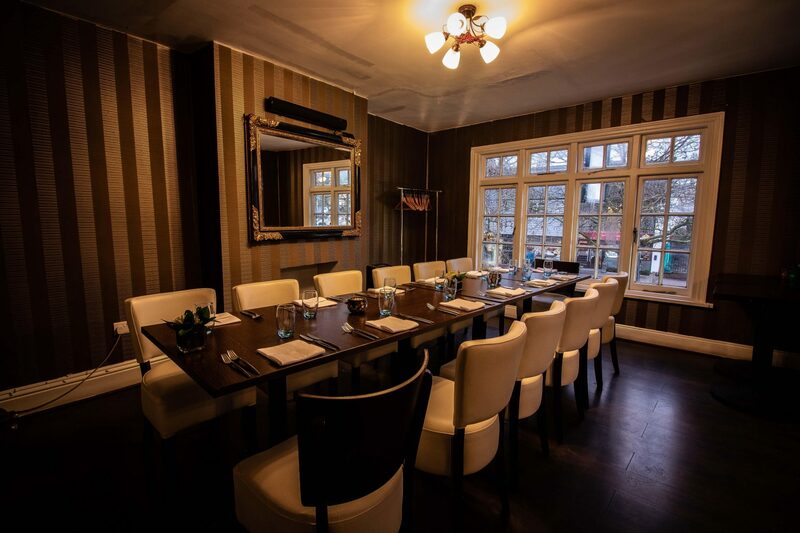 The main restaurant seats just over 40 guests and Navadhanya also boasts two additional rooms on our upper floor. Perfect for your parties and intimate dining experience or business meetings. Experience real fine dining at Navadhanya Indian in Cambridge. Reserve your table now.